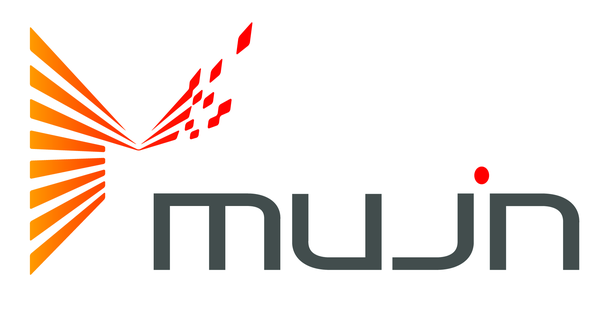 - Working with MUJIN designers to next generation of robot controller user interface that no one has dreamed before. - Working closely with MUJIN engineers on implementing the interface with latest technology. factories, logistics centers, etc.. It is your choice to be a witness to this new era, or, be part of it. Copyright 2018 ©AtCoder Inc. All rights reserved.